If you find this post first, you need to read, the previous post about Yellow card registration and paying online for your New Yellow Card in Nigeria before you continue reading this. After paying, be sure to print out your Remita receipt which is sent to the email provided. This is the only payment evidence of your E Yellow Card. Take this along with a copy of your international passport data page and head out to NAHCO early. 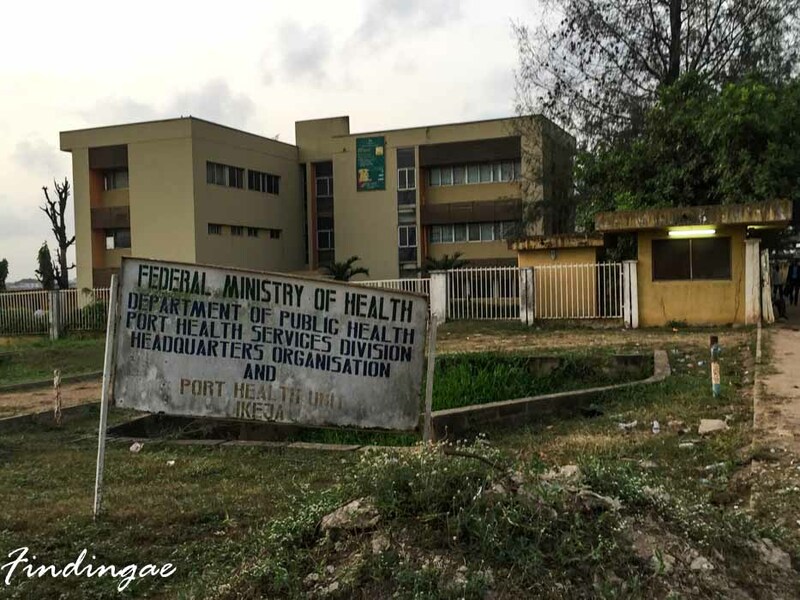 Why a Federal Ministry of health department should look like this is another conversation. I would however recommend that you get there quite early . I got there at 6:46am and surprisingly, I met quite a crowd. I walked up to the officer there, he went through my documents then signed my paper and wrote a number. 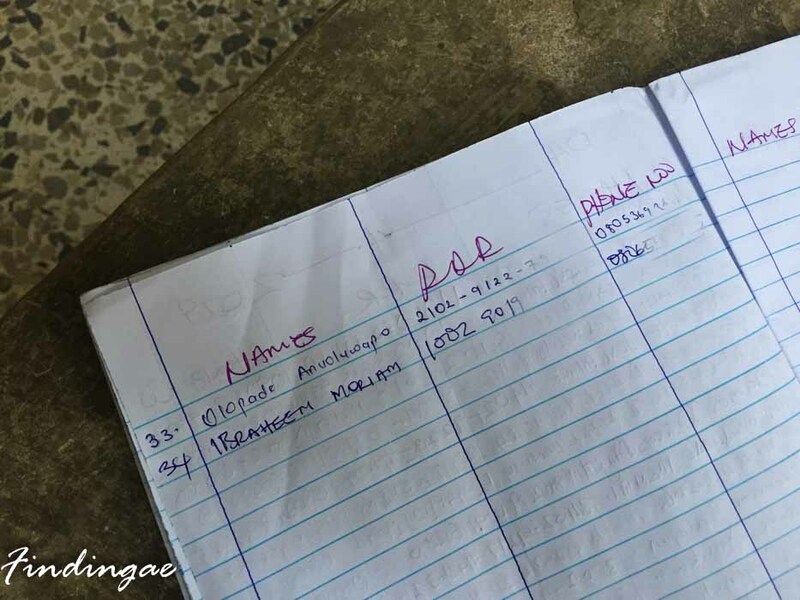 I registered my details accordingly in a log book. 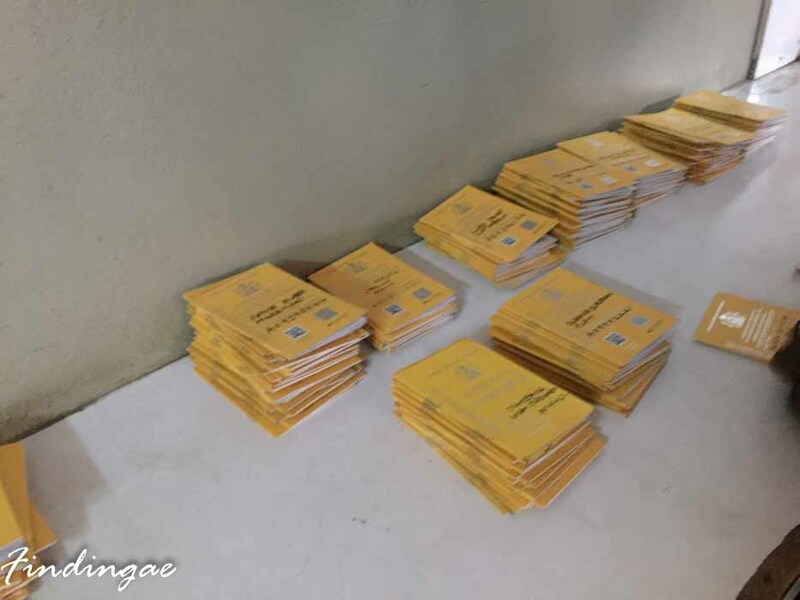 Issuing of number goes on till about 8:30am and there can be as many as 150 People. If you do not want to spend your entire day there, be sure to be there early. 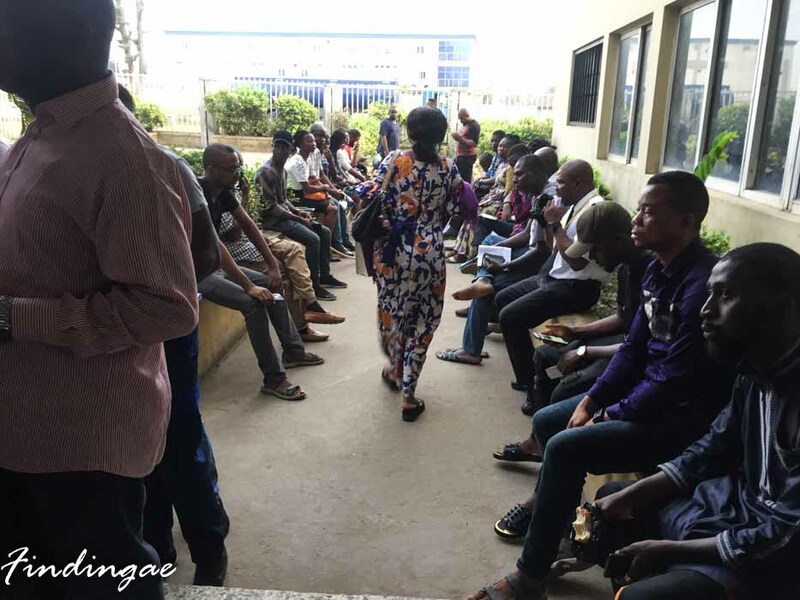 When the workers arrive, which can be late, so be prepared, numbers will be called in batches, then you get into the office where you sit or queue for your shot. 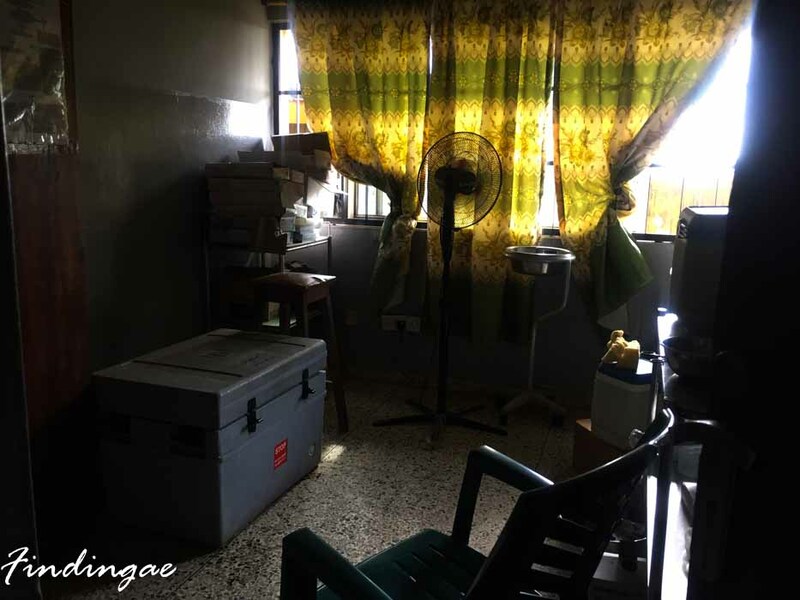 When you get called, you enter this room where a nurse would be waiting to administer your shot, just before which your documents would have been checked again and collected. If you have the old Yellow card and took the vaccine after 2014, you do not have to take another vaccine, all you do is just hand your documents over to the nurse and show her your old card. The process is pretty much the same whether or not you have had a previous vaccine. 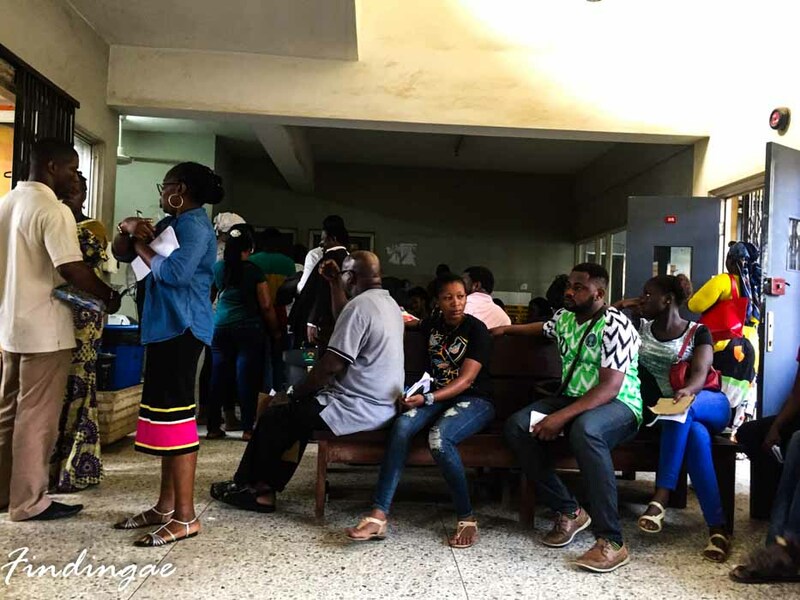 You join the same queue and all that, you can only leave when your document is collected and taken into the data room while others wait back for their shot. Depending on backlog and your capacity to give bribe you can either get it the same day or be asked to come back to get it. I went on a Thursday and was asked to return on Monday. When you return, you look for your New Yellow Card among the pile.